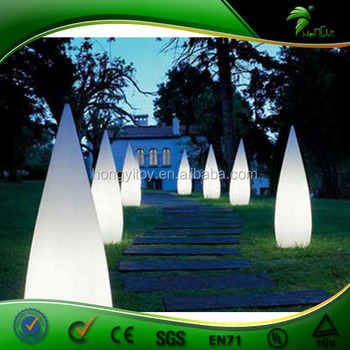 1.You can design the packing or accept our packing design for led cone air. 2.Packing(standard export packaging): polybag, carton outside or due to the customers requirements. 1. Blower with CE/UL certificate, 110v or 220v, different powers are available. 2. Repair kit, ropes, glue, sandbags, pegs. Fashionable style, exquisite design, attractive appearance, multiple models. Durable quality, body safety, healthy and environmental protection. Widely used for sales promotions, special events, trade shows, exhibits and conventions, tournaments, races and sporting events, entertainment marketing, sales meetings and company events, parades, collegiate and community events, point-of-purchase marketing, and sampling, publicity opportunities, retail displays, etc. When it needs to be used, inflate it and fix it at some place with the help of ropes, sandbags and stones. Deflate it when it’s not used and store it well. One pcs in a polybag,paper card,sticker or color box,suitable qty in master carton,custom packaging is accepted. We will ship the goods by sea,by air or by express for urgent order. 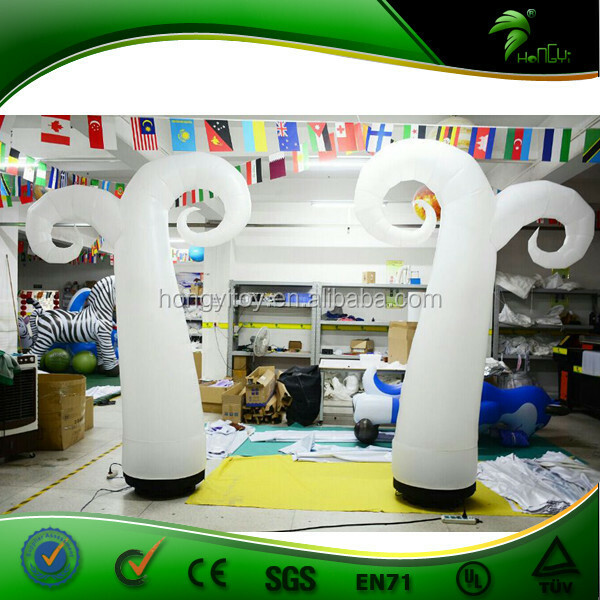 We are specialized in manufacturing inflatable products for many years. Our markets around the world in every corner, we have many years of experience in foreign trade, our customer base has, we have worked with us in every country buyers, producers and distributors to reach more than 1000. We mainly produce plush toys and stuffed animal toy, baby toy, plush keychain, pet product and pet toys, plush backpack, kids toy, puppet, toy doll, pillow, more. Our engineering department has 20-30 people, we have the research and development capabilities. We also collect regularly each customer feedback, product improvement and new product development. We also hold monthly new product launches. If you do not mind, you can tell us the following information, you are factories, wholesalers, purchasing, dealers, consumers or do engineering, design, or home. We can provide a detailed explanation to you. You will also patiently answered every question. We have established a customer complaint side, if you are not satisfied with our service, you can directly tell us via e-mail or telephone. We answer all questions for you.